I agree with Jane’s definition, but I think it’s even more simple. When you create your writer platform you are giving yourself visibility. 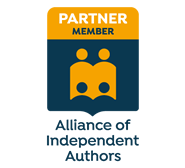 There are many articles online about what an author platform is and how to build your writer platform, but less information about why you need to bother. Here’s the thing. If you don’t have a writer platform, you don’t have visibility. If you don’t have visibility it’s almost impossible to sell your books. People know who you are. They can match your name to your books. Someone who discovers you in one place, eg Twitter, follows you on other platforms, joins your mailing list and visits your blog. Your community know, like and trust you - this is important for selling anything! People who enjoy what you do tell their friends about you. 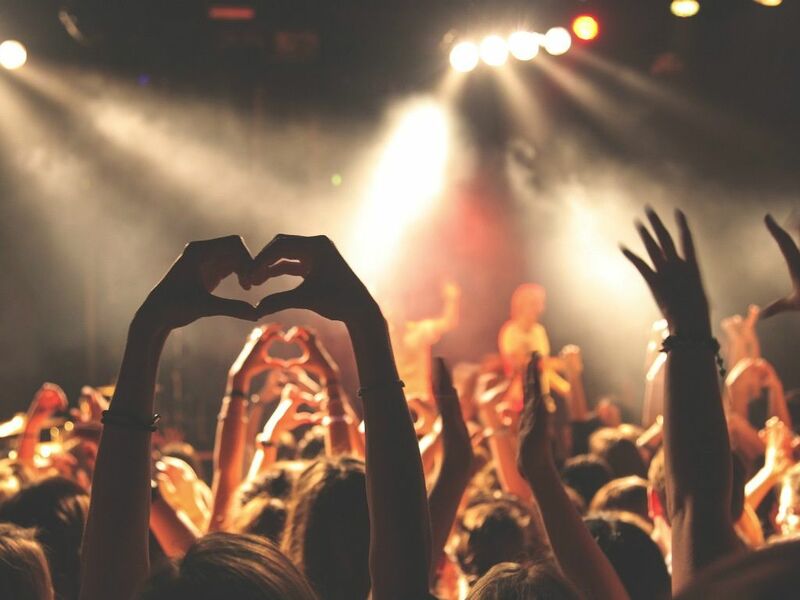 Word of mouth is one of the best forms of advertising and it’s free! Your fans want to know what you’re working on - they take an interest in your work in progress. Readers eagerly anticipate your book releases - they place pre-orders! 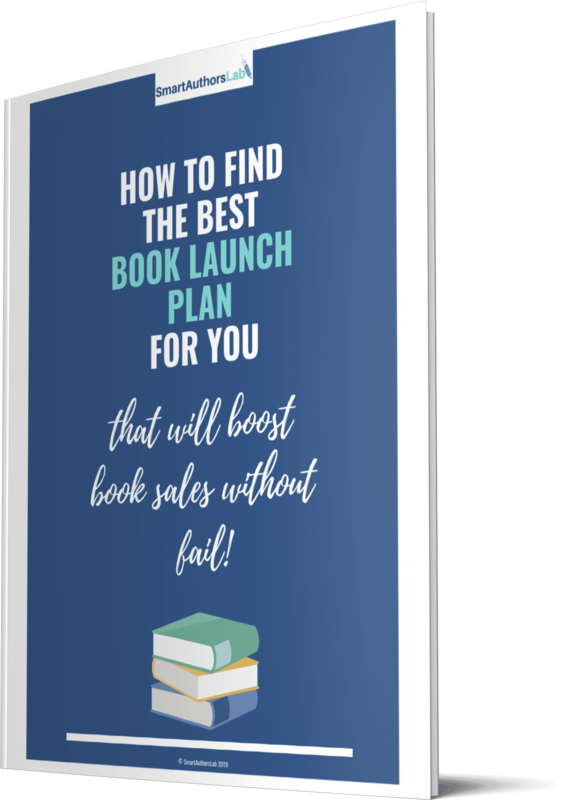 Your email subscribers are keen to help out with beta reading or becoming a member of your street team, to help spread the word about your books. You realise you are making a meaningful impact on other people’s lives. You receive opportunities you never expected, such as speaking or other writing gigs. You don’t create your writer platform by shouting about your books. A platform is not about selling. When you create your writer platform you should be making genuine connections with potential readers, other writers and hopefully some influencers. Influencers being those who have already established a good-sized platform of their own. As those connections get to know, like and trust you, everything else will begin to fall into place. Your visibility will improve and your career as a writer will take off. Remember, you don’t need to force your books on anyone. As you create your writer platform, you will naturally become more discoverable. And as people discover you, they will learn about your books. Based on their interactions with you, or recommendations from others, they will check out your book links or subscribe to your mailing list. And eventually they may buy. Your writer platform may be the key to selling books, but it’s not about selling books. That’s important to keep in mind. Still wondering how to get started with creating your writer platform? 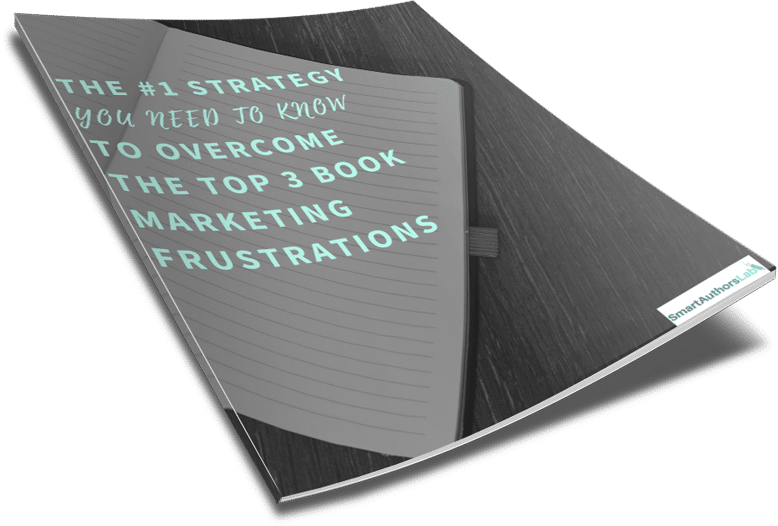 Check out my free guide How to get your book noticed with fantastic results!